With Influential Software’s 30% year-on-year growth set to continue, and with 10 new staff scheduled to join in this quarter alone, we have exceeded the available space in our largest site in Maidstone, Kent, and have taken the decision to relocate to purpose-built new space nearby. Kent House in Maidstone is the current base for our Development, Support and Project Management teams and has accommodated 4 increasingly sized offices over the last eight years. 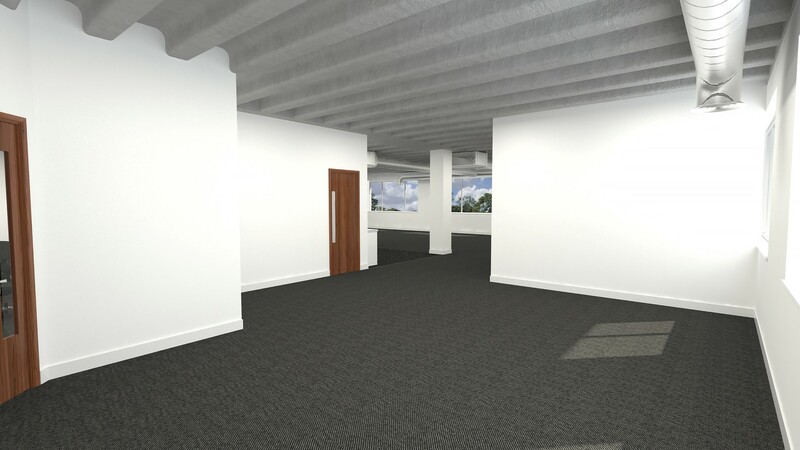 However, we needed something bigger and better, so are investing over £100,000 in the fit-out and lease costs of our new office space, which will give us the capacity to expand in a modern office environment. In addition, we will form the anchor tenant to the new Kent technology hub on-site, allowing us to provide tech and angel investment advice to the growing legion of startups in the area. 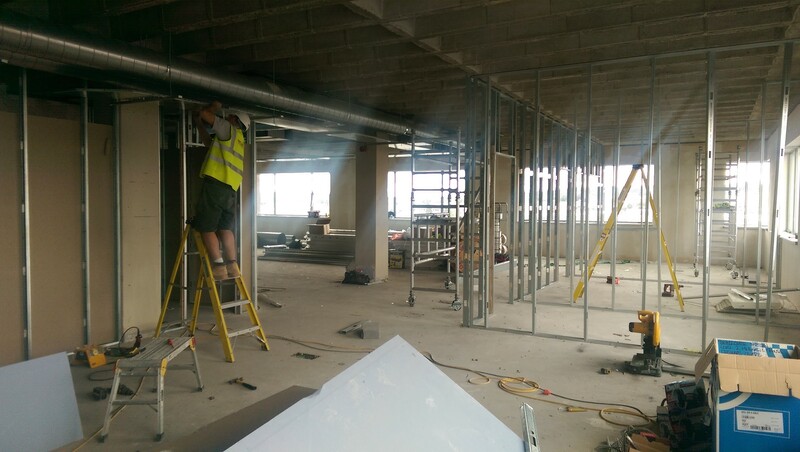 We’ll send out more imagery as the build progresses and look forward to welcoming our group’s clients, prospects, staff and suppliers to what will be an excellent new facility.